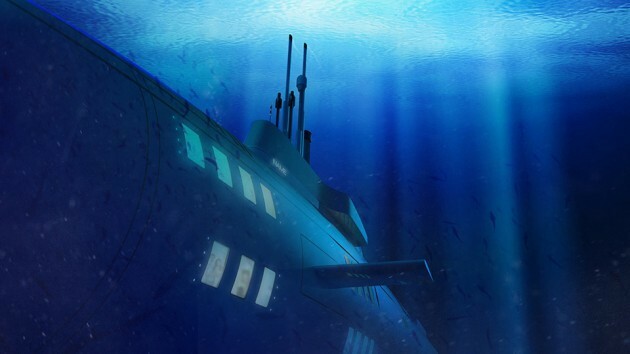 Forget about two-man submarine. 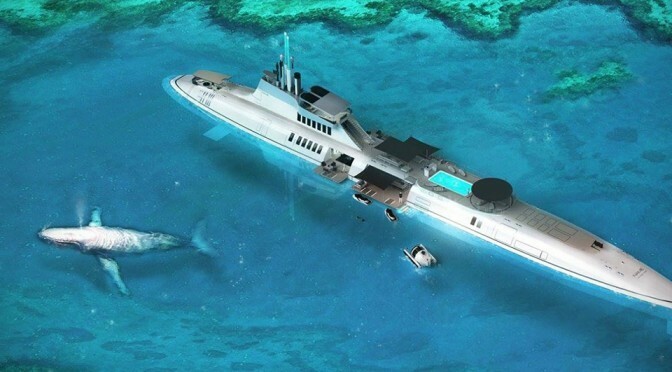 If you really want to explore the deep blue sea and marvel at the expansive ocean, Migaloo M-Series Private Submersible Yachts are your best bet. Mind you, we are not talking about some teeny weeny submarines here. We are talking about submarine that’s way larger than an Ohio class sub of the U.S. Navy. Yes. That Ohio class. 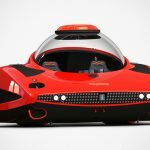 While your fellow richie rich are chilling out on the deck of their multimillion yachts, you can surprise them with one of these luxury sub from beneath. Now, wouldn’t that be fun? They will probably choke on their martinis when this behemoth breaks out of the water. 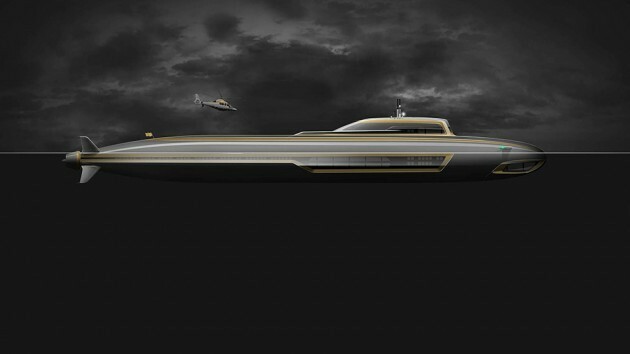 Billed as the world’s first private submersible super yachts (yup, that’s what Migaloo is calling them), five models are currently being offered with lengths ranging from a modest 72 m to an insane 283 m. For most part, Migaloo’s proposed opulent watercraft works much like a yacht, but the boon of it is, when you get tired of the sun and surface water, or when the rough weather approaches, you can choose to dive down and stay below the waterline and admire the tranquility the deep blue has to offer. 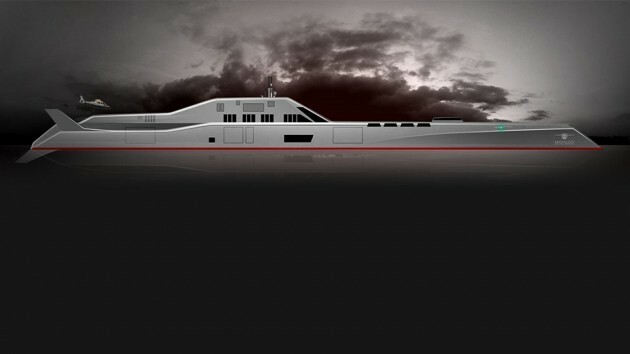 Most of the models resemble military subs, but it of course, wears a different paint jobs and sports on-the-deck amenities which could include pool/jacuzzi, sundeck, platform for smaller watercraft and more, and unlike military examples, stealth is not necessary and hence, it has a boatload of windows so you could enjoy the underwater scenery. 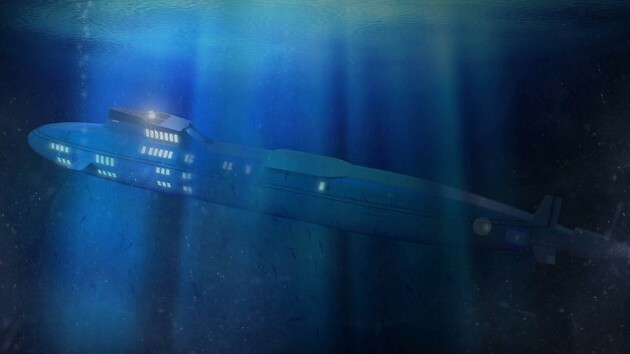 That said, with so many windows (aka weak points) we doubt it will be able to dive too deep. In any case, Migaloo did not detail the maximum depth, but I am sure if you are going to drop insane amount of money for one, you will ask, right? 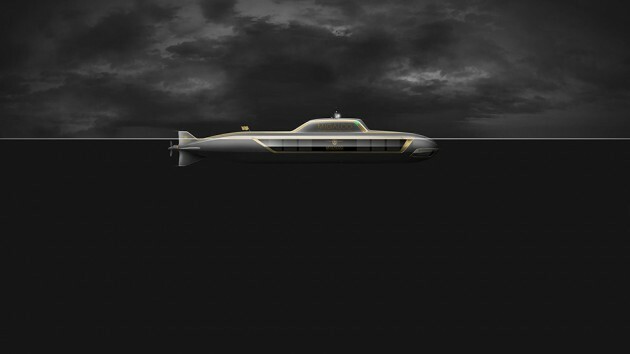 Migaloo partners with Starkad Technologies to engineer and build these bespoke submersible super yachts and according to Migaloo, each sub is built according to class, flag and according to U.S. Navy SUBSAFE safety standards. 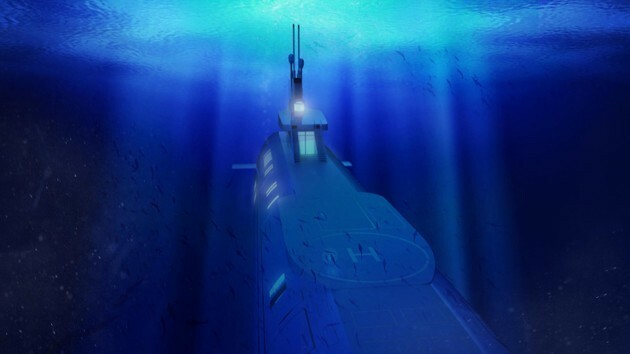 Speaking of safety standards, all Migaloo’s sub touts an acrylic hull design which is said to provide maximum safety and “incomparable large deck spaces.” So, it is not going to be like combat sub that has tight narrow spaces. Like most bespoke and ridiculously opulent watercraft, Migaloo’s offerings has customizable interior allow for facilities like restaurant and bar setup for up 26 guests, conference and/or business layout, or just simply a rich man’s private yacht layout, if that’s what you desire. The choice of what goes into it is only limited by your imagination and your power to spend. 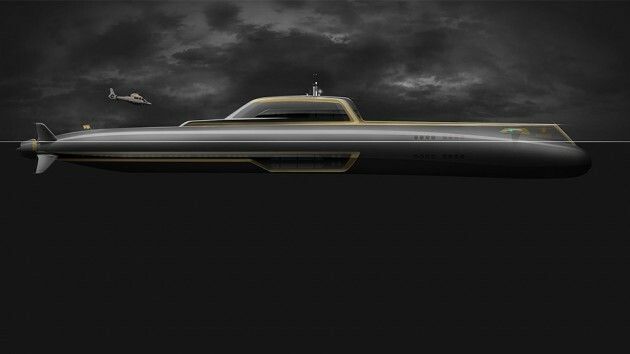 We have no idea how much the submersible super yacht will cost, but rest assured that the sticker will be out-of-this-world for ordinary mortals. 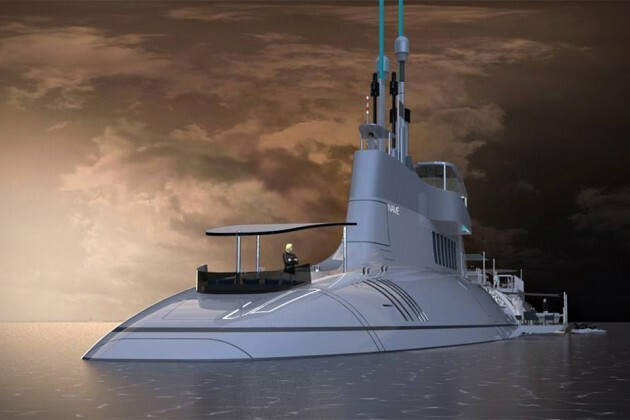 And no, it doesn’t have compartments for Trident missiles, and there will be no torpedo tubes either. And oh, if island is more of your cuppa, Migaloo is more than willing to build you one Kokomo Ailand. I am more of a sub person, so if you will excuse me, I will need to check my bank account to see if I have millions to drop.